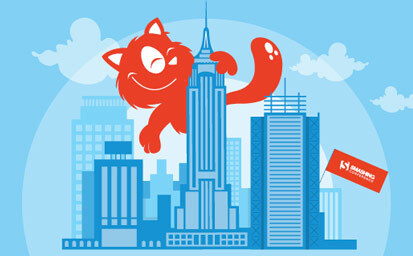 Smashing Conference is well known among web and digital design experts as well as usability specialists, web and mobile developers and all of us who are making the world better by pushing pixels around or writing lines of code. This time the famous university city of Oxford, England, will host Smashing Conference as we explore the brave new worlds of real-life projects, workflows and hands-on insights – things we can all learn and grow from as professionals. Although the location is new, we’re keeping the things that work – the event will be single track with 2 conference days, 5 workshops, 18 speakers and just 350 available seats. And 6 of those seats will be occupied by UX Passion crew led by our creative director Antun Debak together with our front-end guys Mladen Panić, Mislav Paparella and Luka Vidaković. Our designer Dean Siriščević, our information architect Jan Pleho and I will also join our crew. While there is just a single track, the content certainly won’t be limited, and speakers like Addy Osmani of Google and Lea Verou of W3C, to name but 2, are excellent reasons to come, learn and share. 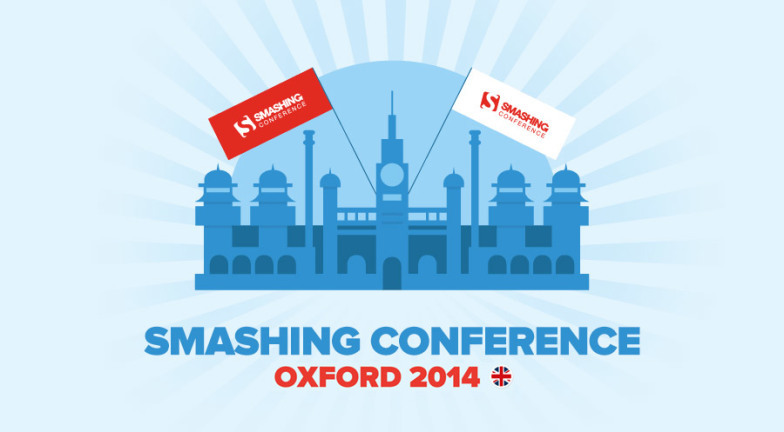 To discover more about the speakers and the overall programme, head straight to Smashing Conference’s website. So, if you’re in Oxford and would love to join us, let us know – we’ll be happy to meet you and talk UX, IxD, UI, IA, CSS and many other abbreviations. Over a pint or two of beer, of course!